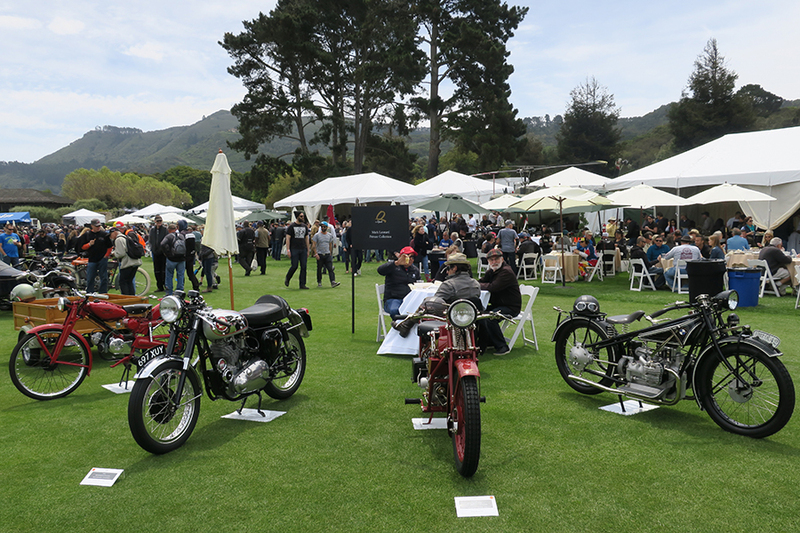 Mark Leonard at Quail Motorcycle Gathering - Grand Prix Classics - La Jolla, Calif.
Amidst the array of outstanding motorcycles displayed in Carmel, California for The Quail Motorcycle Gathering were five from Mark Leonard: 1927 BMW R42, 1929 Moto Guzzi Sport 14, 1954 Lambretta FD125, 1954 Moto Guzzi Cardellino and 1962 BSA Gold Star Clubman. 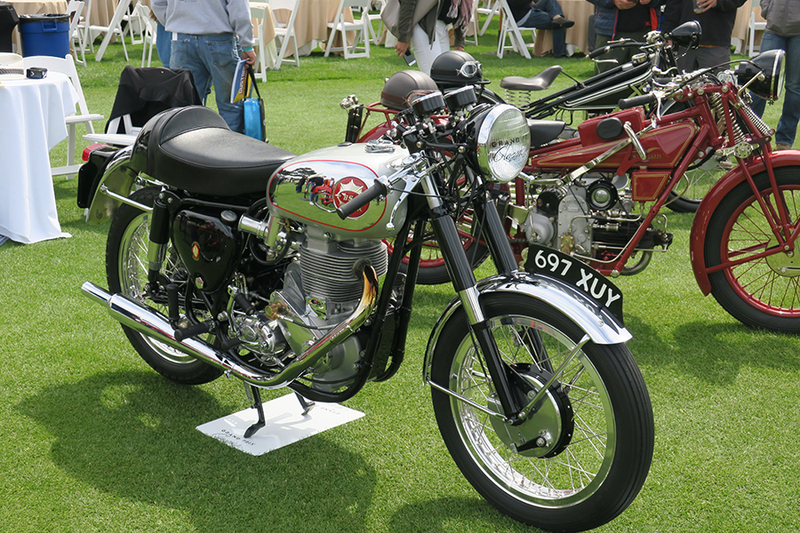 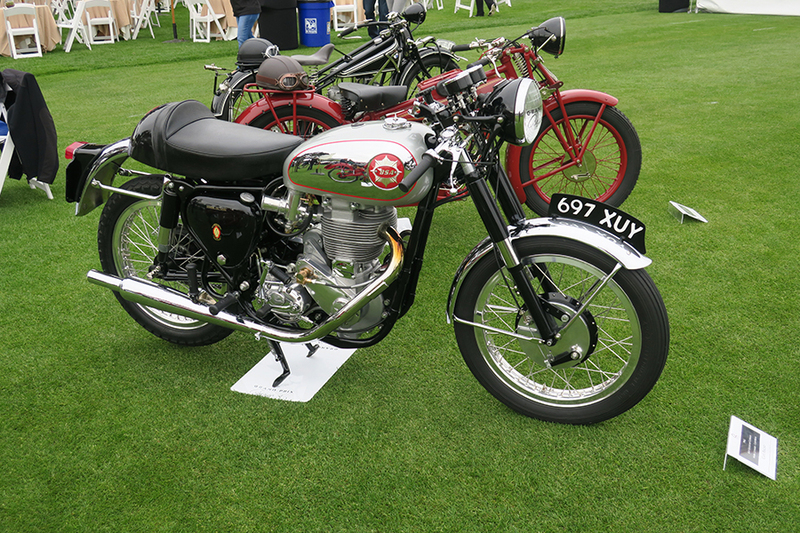 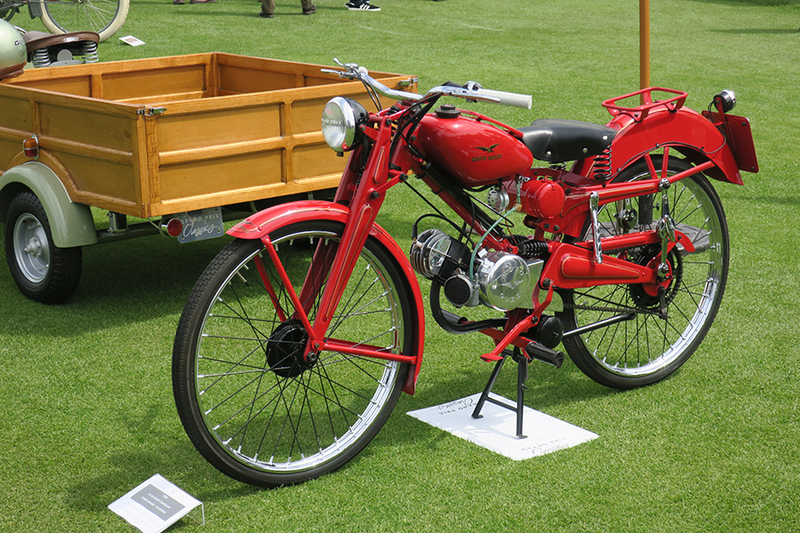 Together with his son and with the support of Grand Prix Classics’ Kenny Hargrove, the group enjoyed the great two and three-wheel wonders of pre- and post-war design. 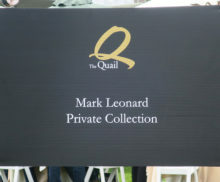 It is the third-consecutive year, Mark and the Grand Prix Classics team participated in the decade old event. 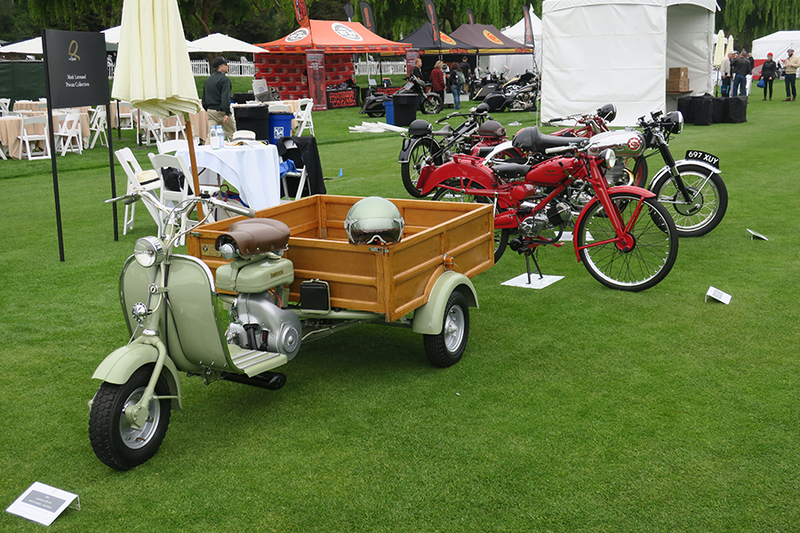 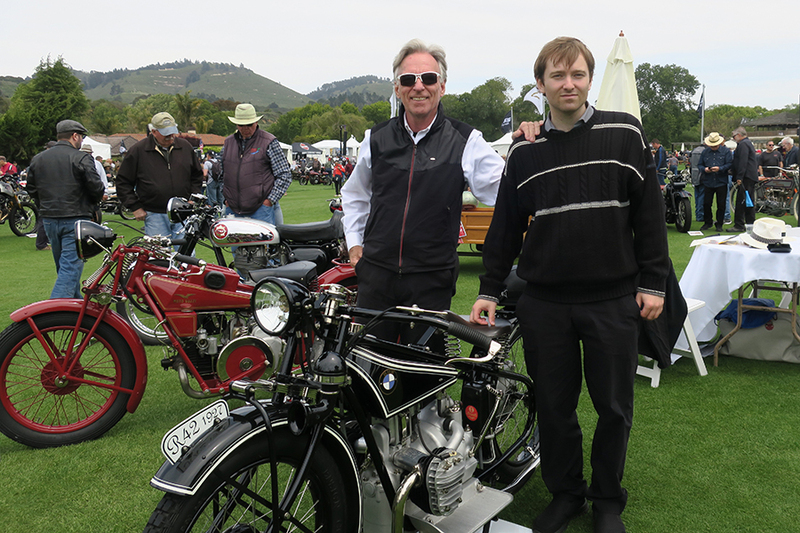 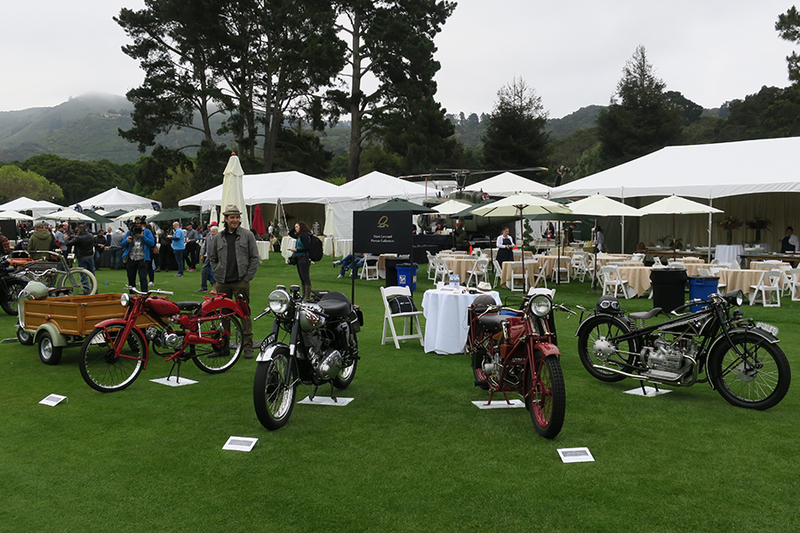 Mark and Max Leonard at The Quail Motorcycle Gathering.